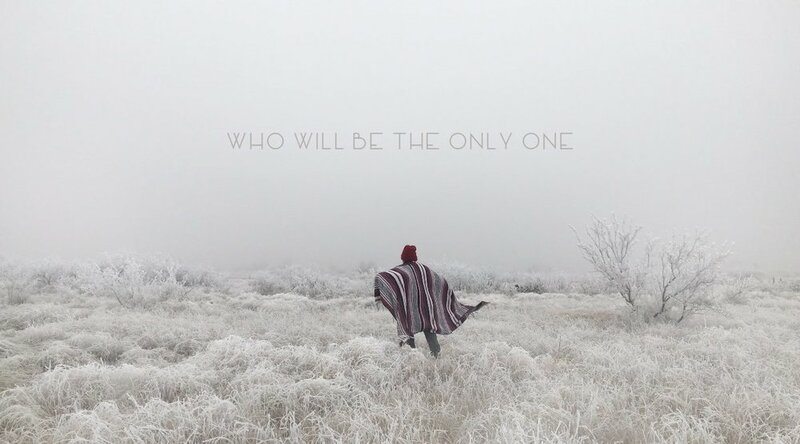 Listen to “Who Will Be The Only One” a beautiful new song by Texas songwriter Dana Falconberry. Dana Falconberry in Terence Malick film "Song To Song"
Dana Falconberry featured with a song and a tiny acting spot in Terence Malick's new film "Song To Song", a story of obsession and betrayal set against the music scene in Austin, Texas. Dana Falconberry streams "Dolomite", a first song from her forthcoming album "From the Forest Came The Fire"
Intricately layered and multi-textured, Dana Falconberry's avant-folk songs are the aural equivalent of the disparate and wondrous landscapes of the United States.